Collective is a clean and professional multipurpose business WordPress theme ideal for business and agency websites, portfolio sites or even personal websites. 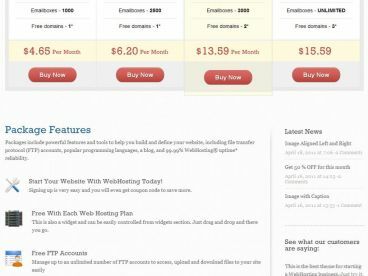 The theme has a more general, all purpose design ideal for any type of business website. Some of the other features in the Collective theme include: a custom homepage with featured slider, mega menu, 8 colour styles and 8 background style options, portfolio template, shortcodes, one click auto install, powerful theme options panel and more.